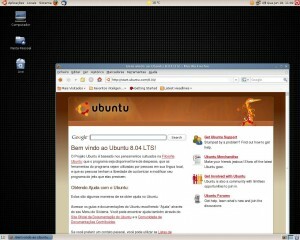 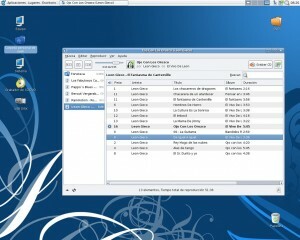 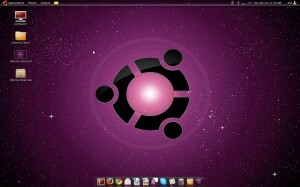 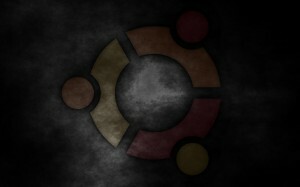 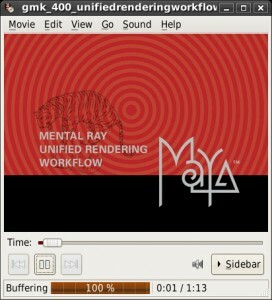 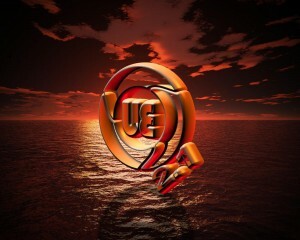 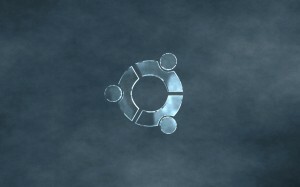 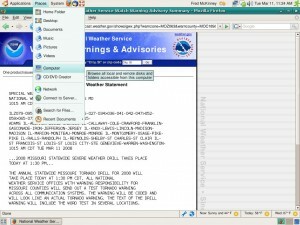 A teal variant of Ubuntu's 'Human' theme. 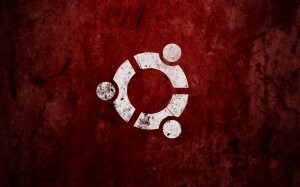 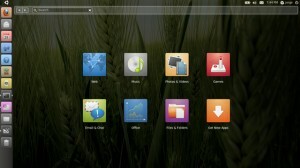 Ubuntu Arena is a very nice GTK theme designed to be the next Ubuntu deafult style. 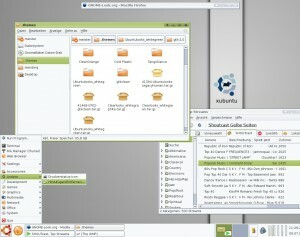 Ubuntulooks-Emerald is a nice and simple GTK theme for the GNOME desktop. 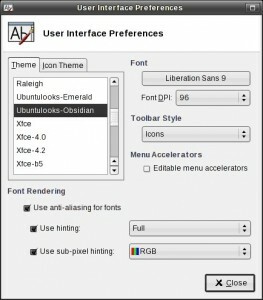 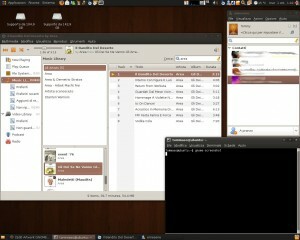 Ubuntulooks-Obsidian is black and white GTK theme based on the Ubuntulooks-Emerald 2 theme. 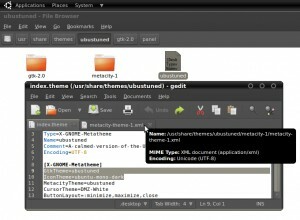 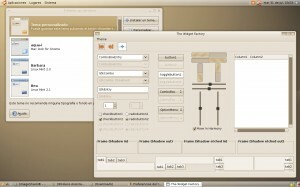 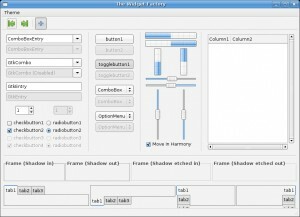 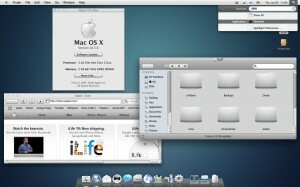 Ubux2 is a GTK theme with dark or light gray panel. 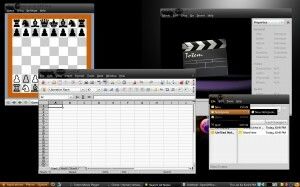 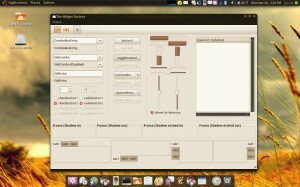 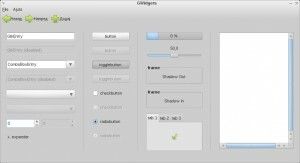 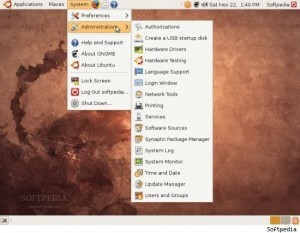 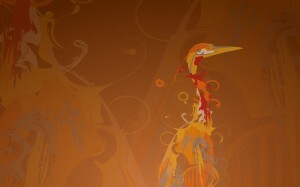 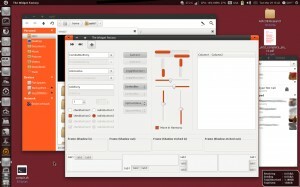 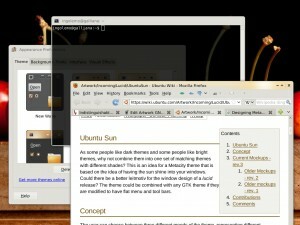 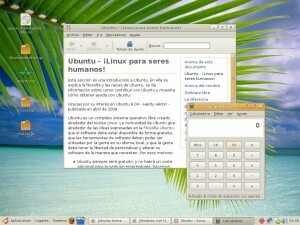 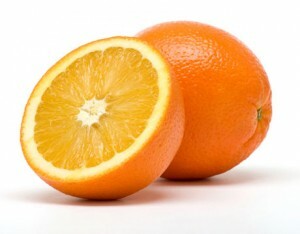 Ubuntu Hardy Heron GTK is a GNOME theme based on the original Ubuntu 8.04 Human theme. 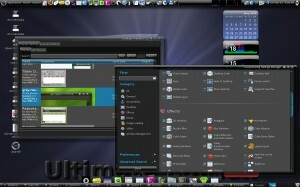 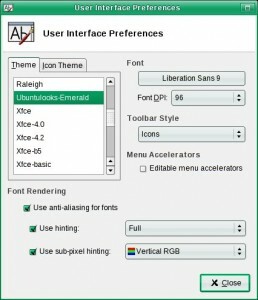 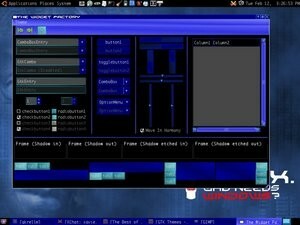 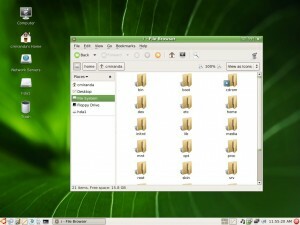 Underworld is a dark Xfce theme with dark and light green highlights.